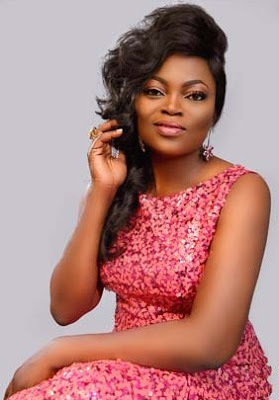 Nollywood actress, Funke Akindele Bello is definitely staring the year on a high note. 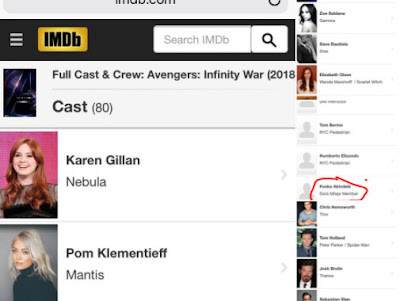 It has been revealed that she starred in Hollywood movie, Avengers: Infinity Wars. This makes her the first Nollywood star to feature in a major Hollywood movie. 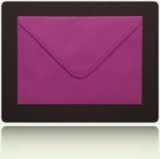 She stars alongside Hollywood heavy weights Robert Downey Jr , Scarlett Johansson and Chris Hemsworth. Her character is a member of Dora Milaje, a team of women who serve as personal bodyguards of the Black Panther, the spiritual leader of Wakanda. Congrats are in order for her. I guess hers is a prophecy that came through. 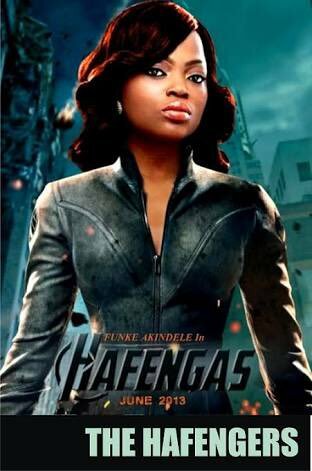 Back in 2013, a meme of her starring in avengers went viral in Nigeria and it eventually came to be. Going forward, I will speak into existence what I want.